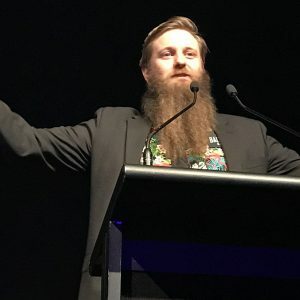 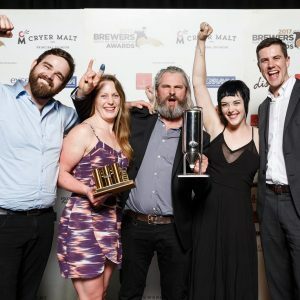 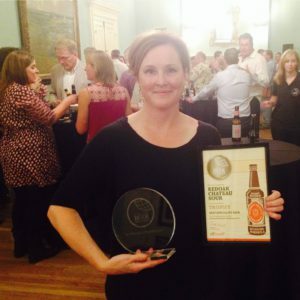 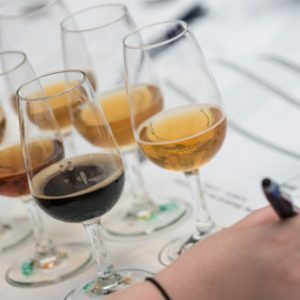 Cider making excellence will be under the spotlight at the annual Australian Cider Awards, which opened for entries today. 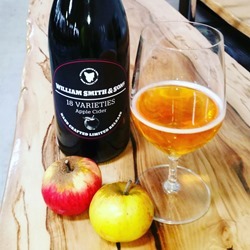 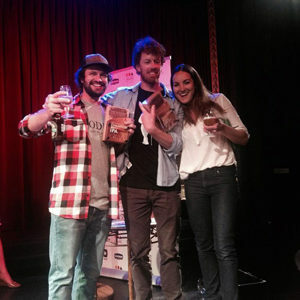 A special edition cider using 18 different apple varieties sourced from across Tasmania’s Huon Valley has scooped the pool at this year’s Australian Cider Awards. 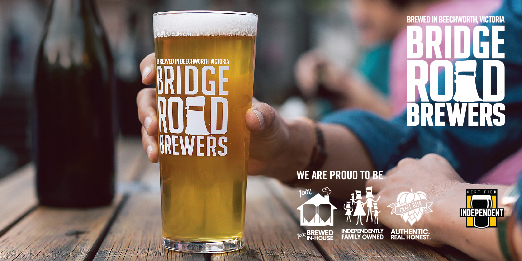 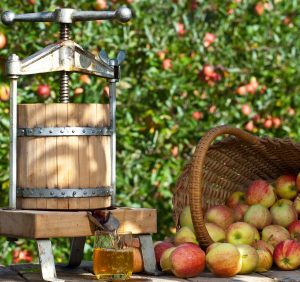 Cider Australia has today officially opened entries for the awards, aimed at showcasing and celebrating the best apple and pear ciders available across the country.